The following table lists the top 40 non-government high schools in Brisbane based on the academic results in 2018 . 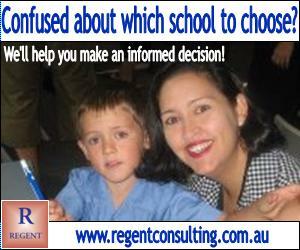 Find best private, catholic or independent high schools here. English and Maths are rated with 5 grades while the overall academic performance has 3 rating scales for you to choose. Related ratings: Top Brisbane High Schools | Top Brisbane Non-government High Schools | Top Brisbane Government High Schools | Top Queensland High Schools | Queensland High School Ratings. Alternatively you can compare up to 5 QLD high schools and trends with 2D / 3D charts side by side. For other types of results or rankings, please visit School Ranking Home. There are a large range of factors that impact on academic results in addition to the role played by the school itself. These include the SES (Socio Economic Status) background of students, whether the school is selective in its student intake, etc. It is for the reader to do his own research and draw his or her own conclusions.